Hangman Creek is an On3 scale layout built by four modelers, Jess Dozier, Jim Smith, Stan Oxendahl and Tom Jennings to take to the National Narrow Gauge Convention in 2012. 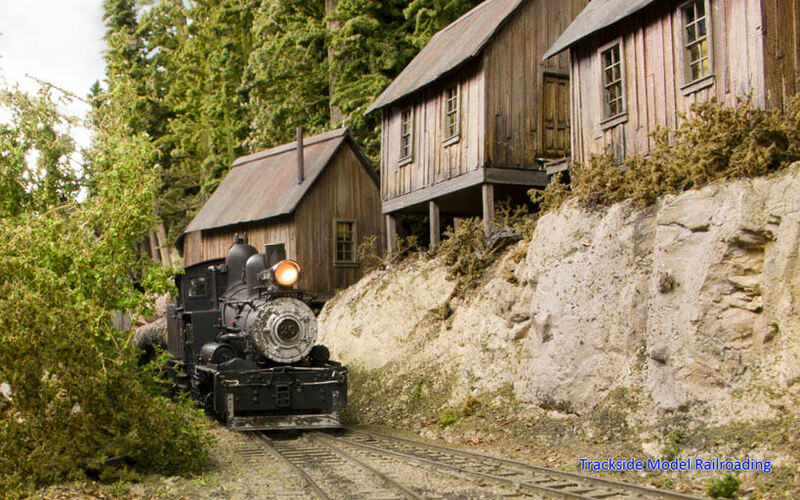 The logging railroad is set in the 1950s in remote northeastern Washington State and northern Idaho. Nearly everything on the layout is scratch-built, and you will be impressed with the creators’ craftsmanship and the detailed scenes. 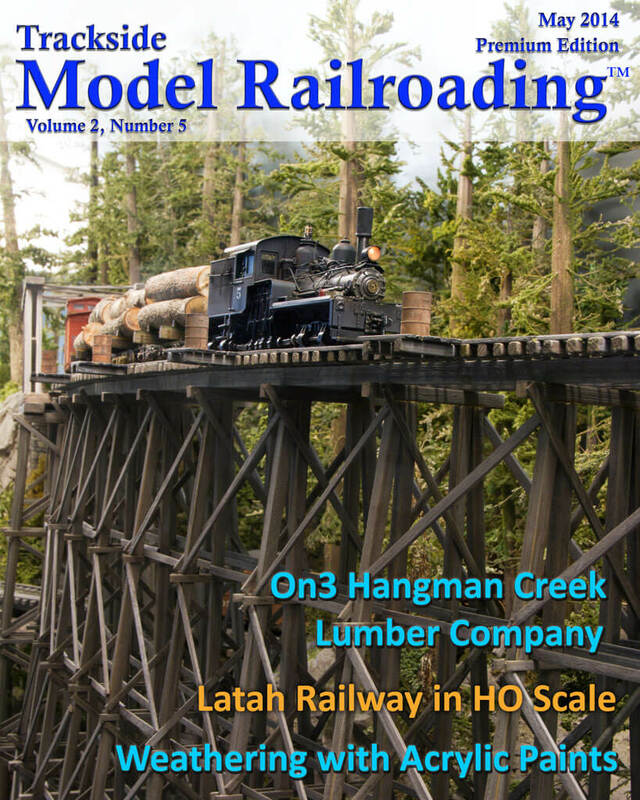 Watch the video as well to see the Hangman Creek Lumber Company Railroad at work. 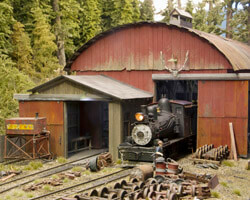 The Latah Railway is an HO scale club layout on the Latah County Fairgrounds in Moscow, Idaho. 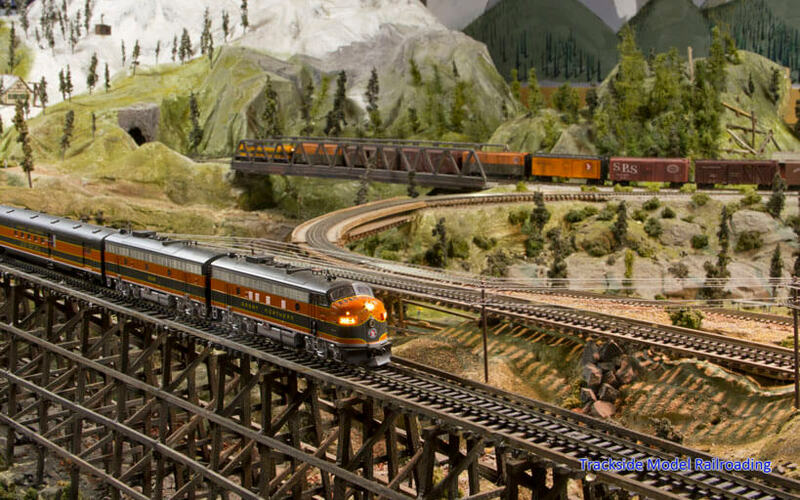 It is a freelanced layout running the Great Northern, the Milwaukee Road, the Spokane, Portland & Seattle Railway, and the Washington, Idaho & Montana Railway. The layout is available to view during the Latah County Fair each September. Learn an easy way to weather your locomotives and rolling stock using acrylic paints. This feature includes an article explaining the process, a photographic step-by-step tutorial, and a video. 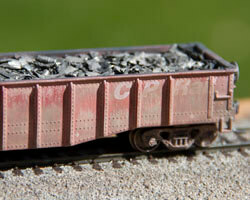 It should be helpful to modelers who are new to weathering or who wish to learn a new method to weather their trains.